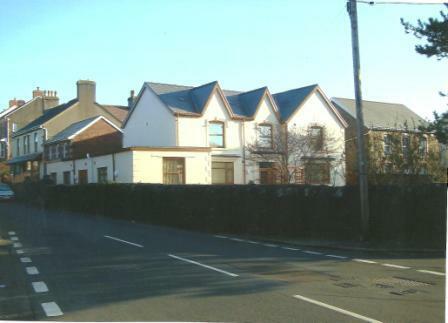 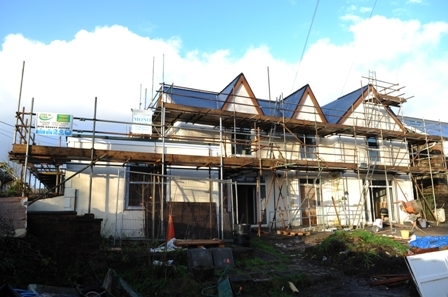 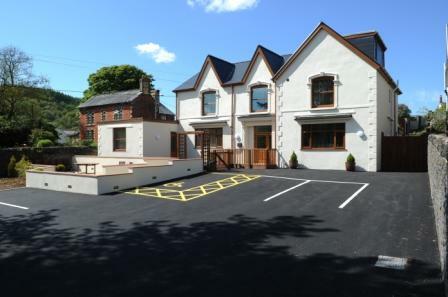 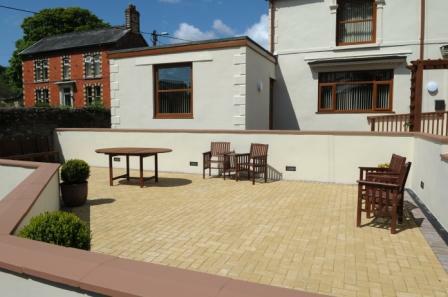 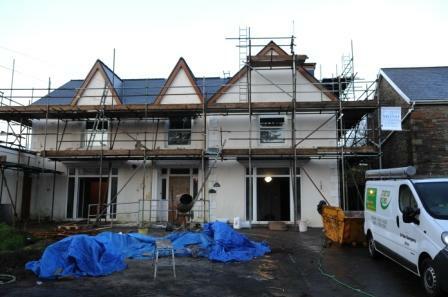 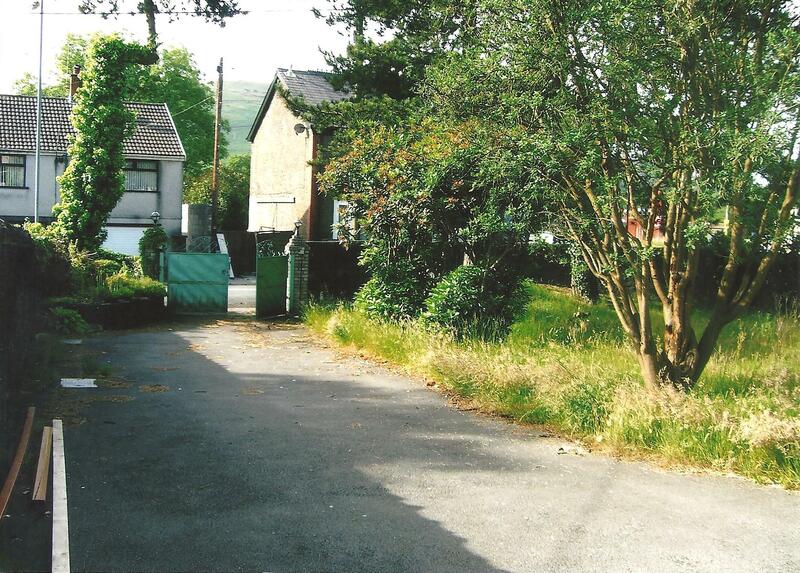 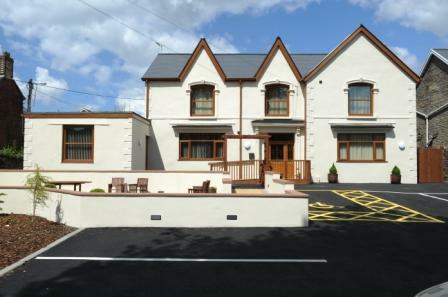 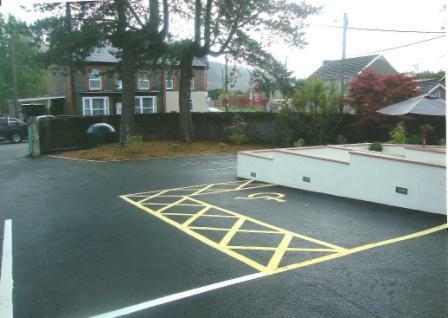 The full conversion of a former nursing home, which had become not fit for purpose, and was not compliant with current CSSIW regulations, into an 8-Bedroomed specialist care home. The building was fully re-modelled after being unoccupied for a number of years, with works costing in excess of £500,000. 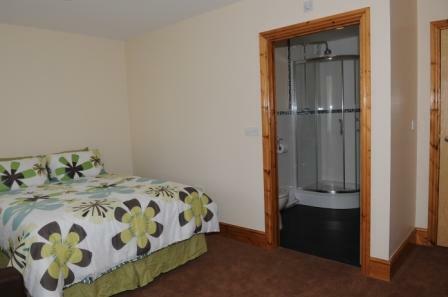 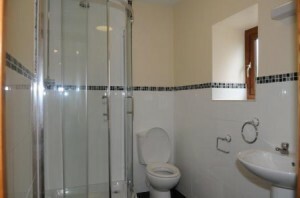 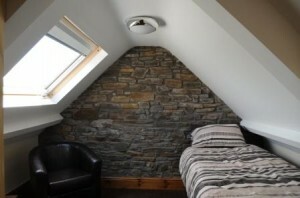 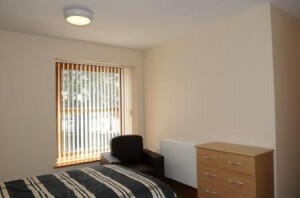 All Bedrooms are En-Suite with a shower or bath. 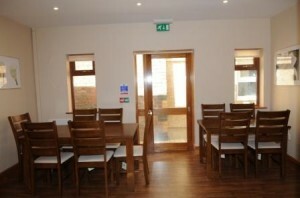 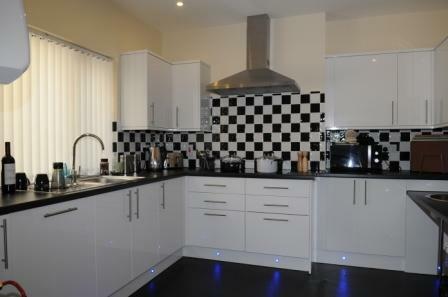 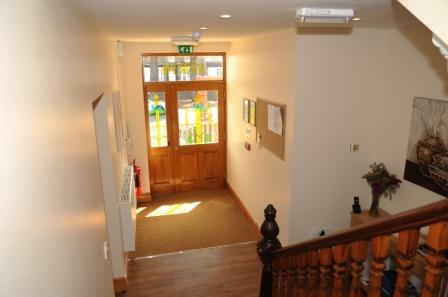 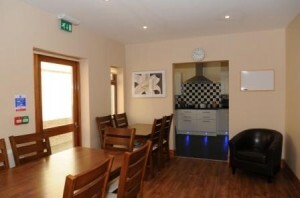 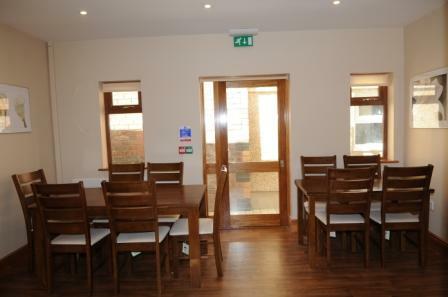 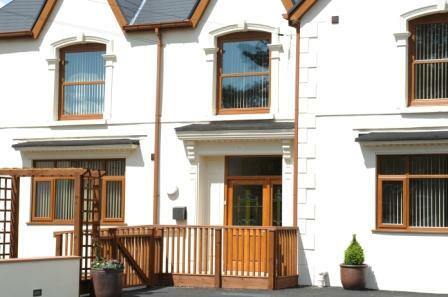 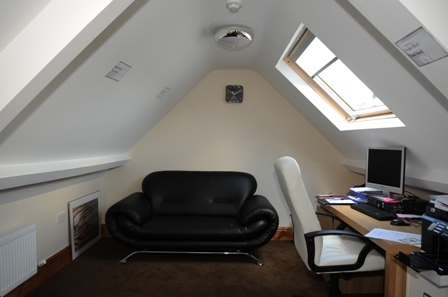 Wheelchair access throughout, and a stair lift to the First Floor.